PINEVILLE, La. 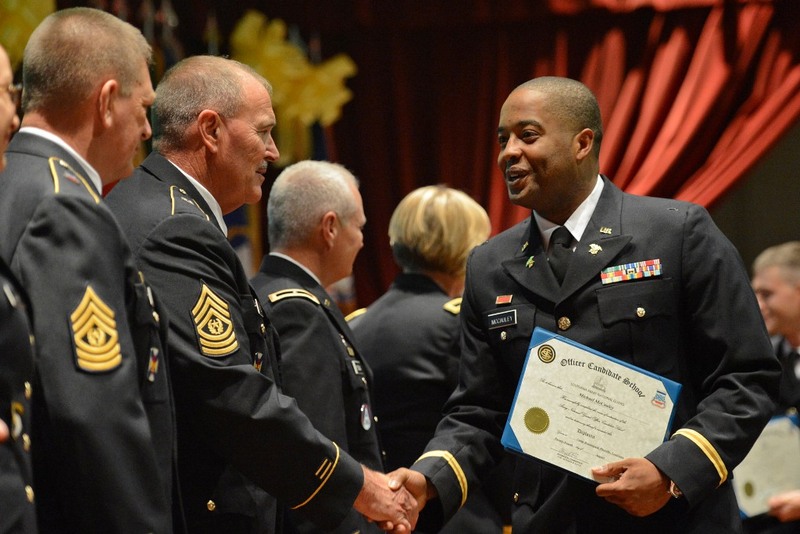 – The Louisiana National Guard’s 199th Leadership Regiment held a graduation ceremony to commission 28 new officers at Camp Beauregard Theatre in Pineville, Aug. 24. 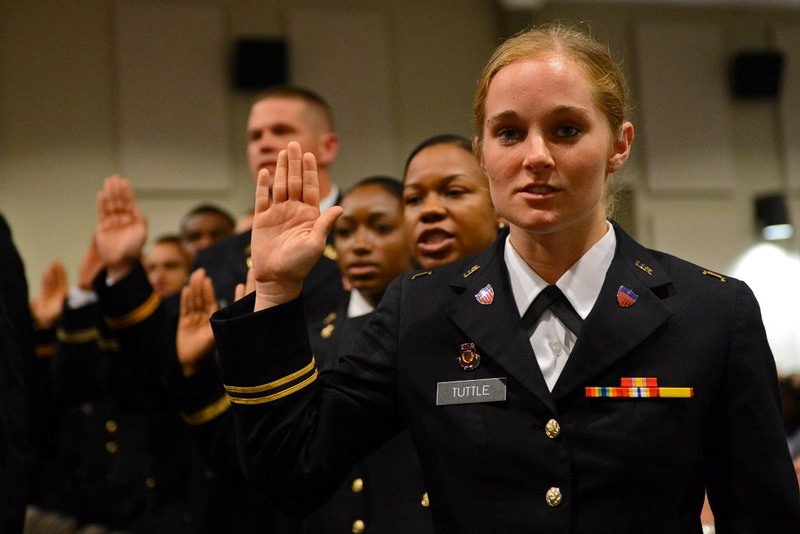 The mission of Louisiana’s Officer Candidate School is to train, mentor and commission the future leaders of the Army National Guard. 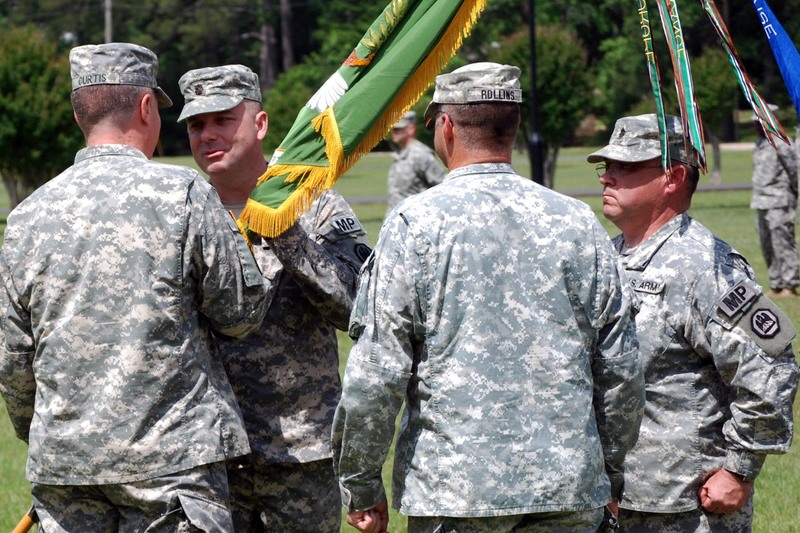 The 199th Leadership Regiment has conducted an OCS program since July 1960. 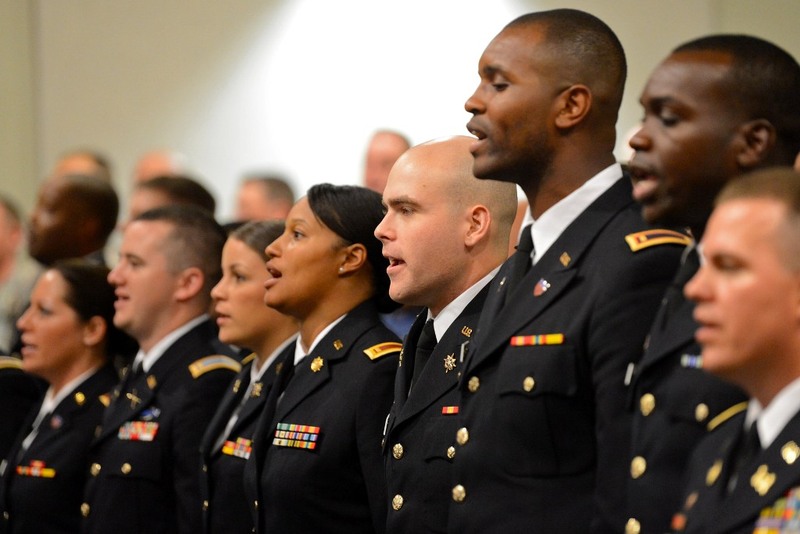 Since graduating the first class in August 1961, more than 1,602 second lieutenants have been commissioned as of August 2012. 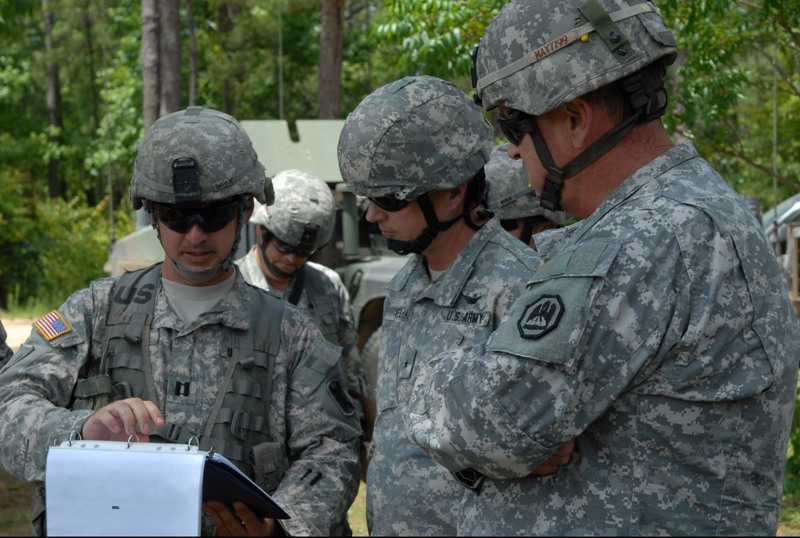 Officer candidates may either attend a ‘traditional’ officer candidate school one weekend a month and two annual training sessions over a period of 18 months, or attend an 8-week ‘accelerated’ course. Traditional: 2nd Lt. Danny Reed of Baton Rouge, La. Accelerated: 2nd Lt. Aaron Hunt of Opelousas, La. 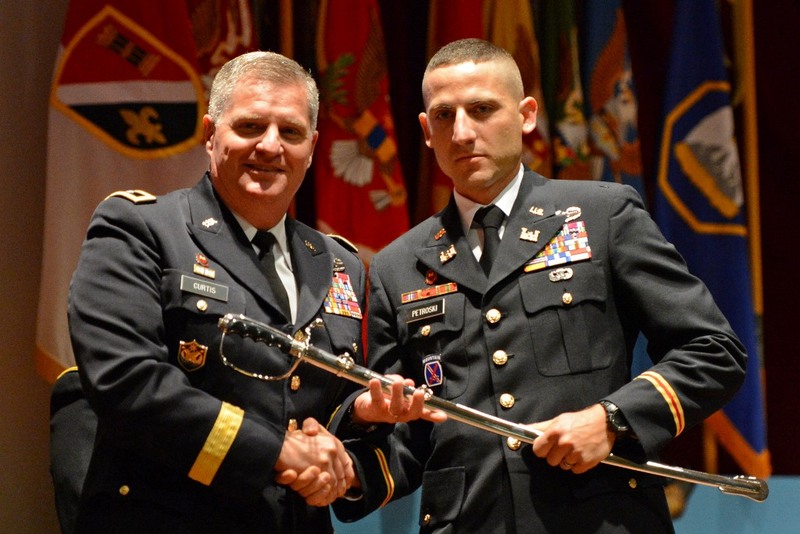 Traditional: 2nd Lt. Dwayne Petroski of Lake Charles, La. Accelerated: 2nd Lt. Nicholas O’Bryan of Denham Springs, La.